Internet giant Google is working hard to change this using some decidedly old-school technology: inflatable balloons. 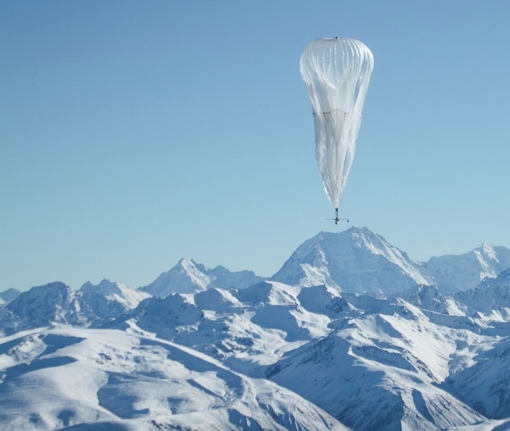 Called Project Loon, Google's effort seeks to fill the skies with a network of interconnected inflatable balloons carrying antennae. Each balloon is designed to fly 20 kilometers above the Earth’s surface, moving with the wind and constantly adjusting its own position to bring a communications network to every corner of the globe. After approximately 100 days in the sky, the balloons slowly release their gas to safely descend to Earth for servicing.